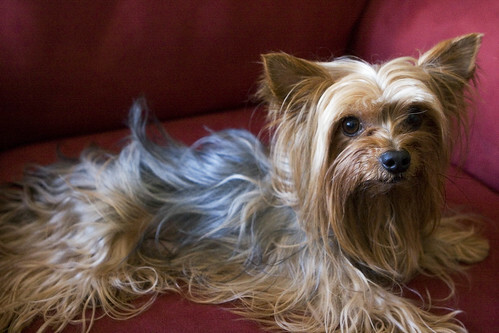 ayn blog » Blog Archive » daily photo: our yorkie Fee-Fee Sun, R.I.P. Posted on October 21, 2007, 4:47 pm, by ayn, under Blog news, Photography. I'm so sorry. Fee Fee was a great dog. Tell me it is not true!!! Y__Y I saw your status on FB and was eager to find out exactly what happened! OMG! I am still in disbelief! I cannot imagine how heartbroken you and Sherry must be! R.I.P., Fee-fee! I hope you and Sherry will stay strong! Ben wanted me to tell you that you can sue the owner of that big dog! fee-fee. enjoy the great big doggie park in the sky! Its better up there. that is terrible. i’m so sorry for your loss. I’m really sorry to hear this. 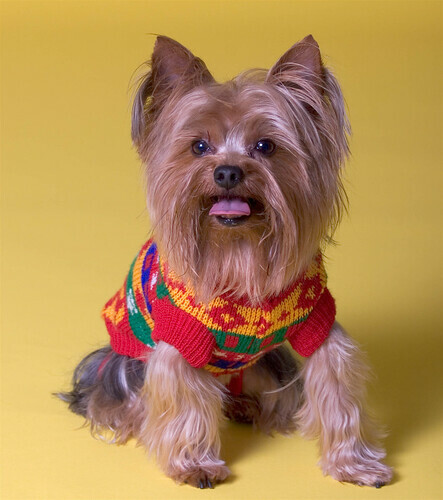 Fee fee was a very cute and bright yorkie and I had a lot of fun hanging out with him. I’m sure he has brought you guys bunch of joy over the years too. He will surely be missed by many. I am so sorry for your loss.Our thoughts and prayers are with you. I am so sorry for your loss . Thoughts and prayers are with you . We will miss him, a lot. We have been missing him; cuz we haven’t seen him in so long. Just never thought that we won’t ever again…. o… that’s awful. I am really sorry for the great loss. oh i just came to your FB and saw this… i’m so sorry, i didn’t know… he was really cute. i remember him coming into my room in the morning to check me out.